DSST middle and high schools have a wide range of extracurricular activities, including robust athletic departments with sports like soccer, volleyball, and basketball. But, sometimes students are looking for that “big school” competitive sports environment. 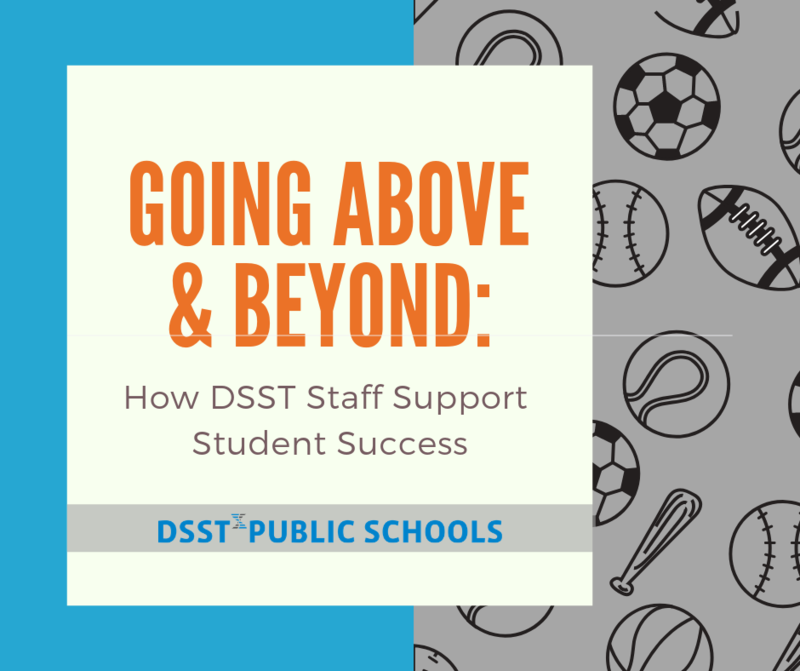 It usually surprises them that even so, DSST can still be the right school for them. Preparing students for success in college, career, and in life is written into our DNA at DSST. However, the colleges our graduates ultimately attend can either serve as a launchpad into a fulfilling career, or a frustrating roadblock to excellence. 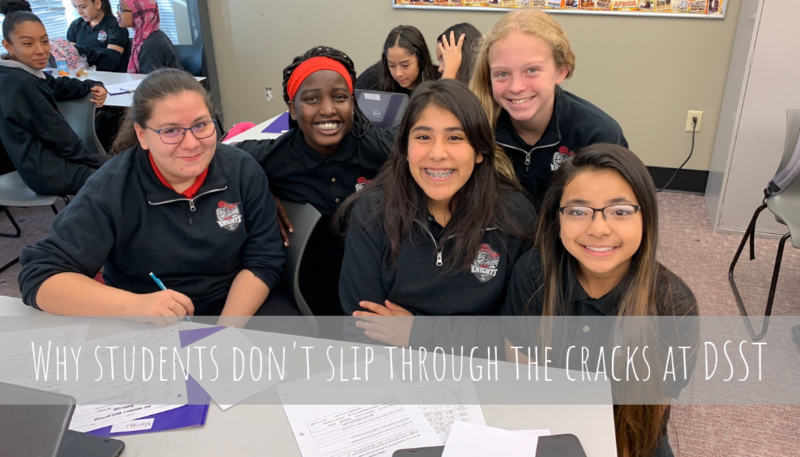 It’s why we take extra care to ensure that our students have the opportunity to choose a college that will support their academic, social, emotional, and financial needs. 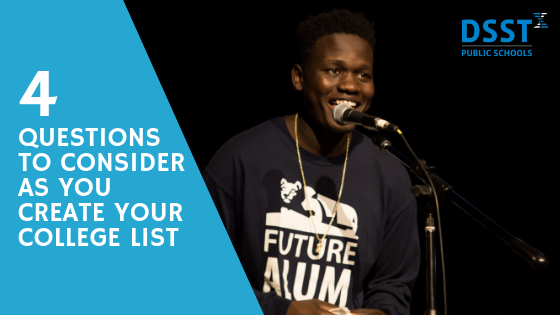 This spans from college fairs and college visits to using individual student and college data to help students craft their college list. 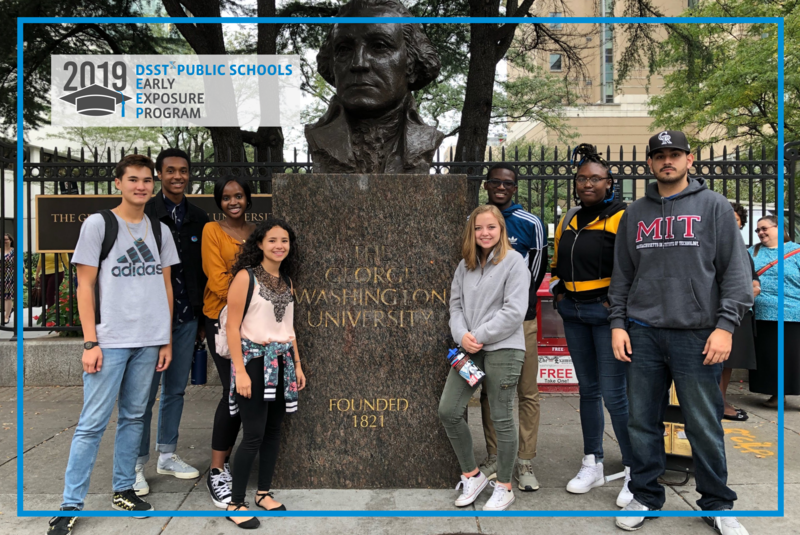 Across the network, students have been participating in various activities to help find their perfect fit, because we understand that while college acceptance is a celebrated first step, it does not always mean college success. 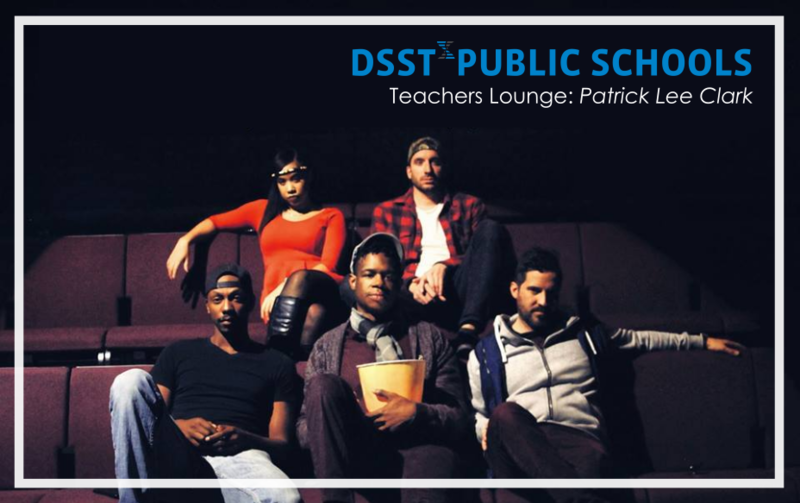 This month, we sat down with Peter Sherman, the Founding School Director of the new DSST school in Aurora. 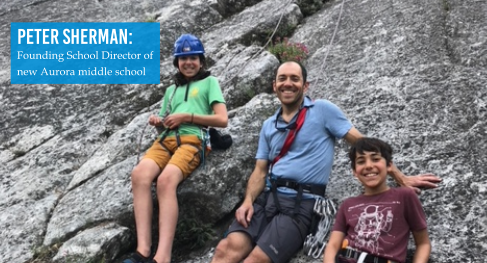 While busy ramping up for the big 2019 kick-off, Peter shared some great stories about his career as an educator, what excites him about Aurora, and the recent 6 month long adventure he and his family took across the USA in a camper van! As you likely already know, Tom Boasberg, Denver Public Schools’ Superintendent of nearly 10 years, will be stepping down October 19th. 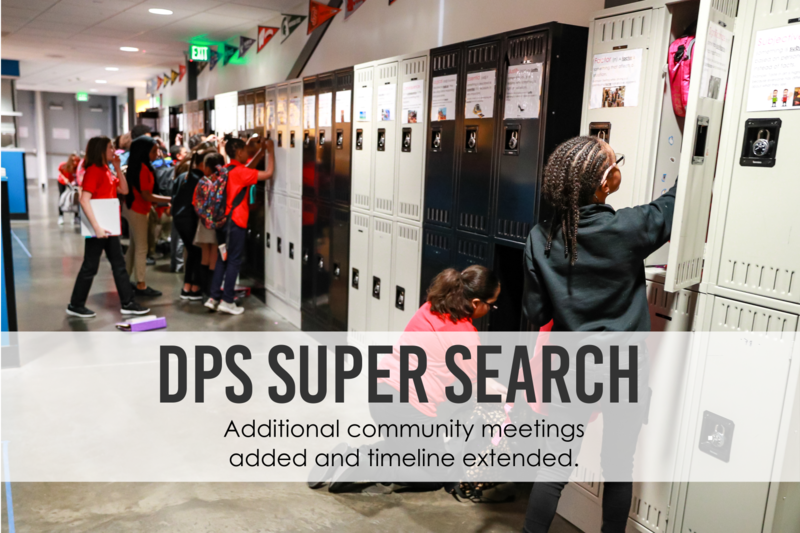 The search for the new Superintendent will be executed in three phases, with the goal of having a new leader selected later this fall. We need your help in having our collective voices heard in this search.